Dustin Abbott reviewed Skylum Luminar 2018, a photo editor that many are starting to see as a viable alternative to Lightroom. A future, free update to Luminar 2018 will bring a library feature to the software, and I think then Luminar will be a full fledged alternative to Lightroom. At least it will be for me since I don’t like to pay a monthly fee to Adobe for using Lightroom. Skylum Luminar is very reasonably priced, and by using the code WATCH at checkout you get a $10 instant discount and pay $59 instead of $69. The amount of controls is impressive, and it includes standard features like Lens Corrections, Transform tools, and advanced Crop options while also mixing in some Photoshop-like tools like Clone and Stamp, Free Transform, and the ability to create layers and blend them in a variety of ways. It’s not nearly as robust as Photoshop, obviously, but it probably does enough for 90% of users. 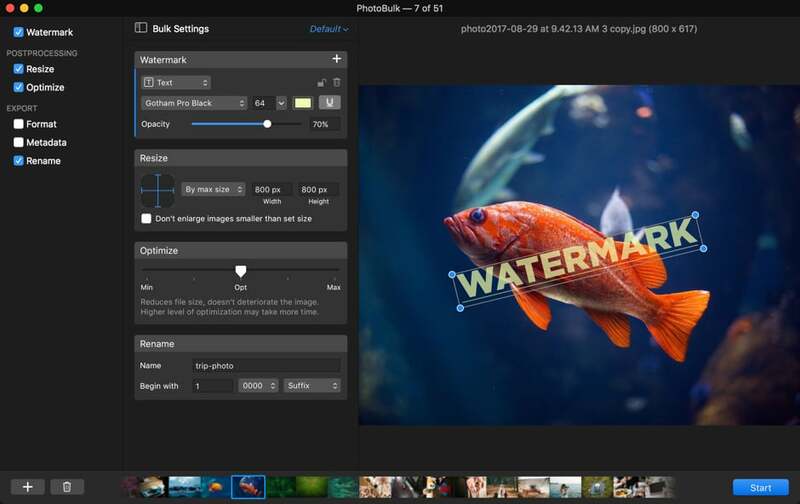 [Luminar] is a pretty robust piece of software that combines a very easy-to-use interface with the ability to make a massive amount of changes to the look of an image. I think a lot of photographers will appreciate the ability to easily pick up the software and create what they like, and it is priced very reasonably for the amount of functionality built into it. 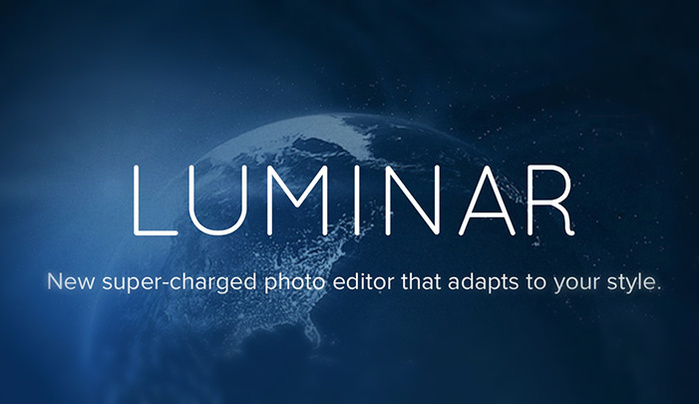 Get Skylum Luminar at $59 by using code WATCH at checkout. previous post: Canon Set To Use A Sony Back-Illuminated APS-C Sensor In Future Cameras?